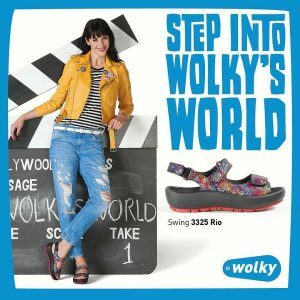 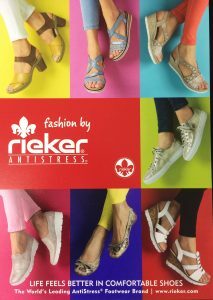 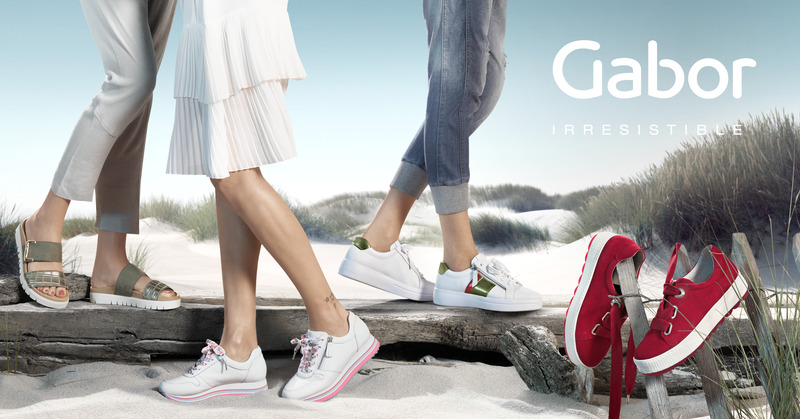 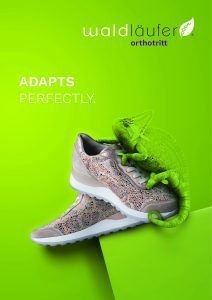 At Andrew Graham Shoes we stock a wide range of comfort brands including Rieker, Ecco, Gabor and Waldlaufer. 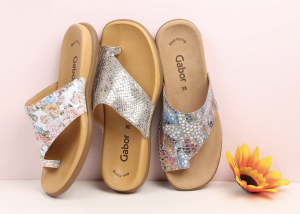 Shoes and Sandals with comfort and style. 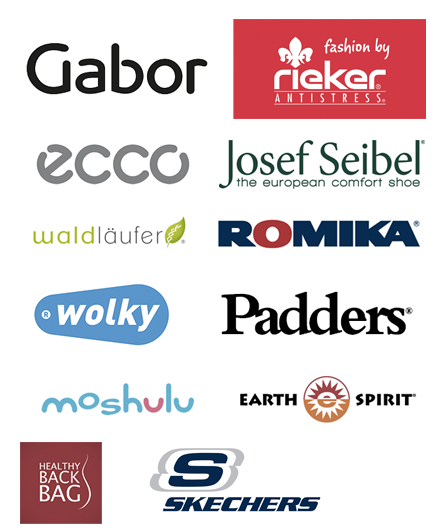 We have a wide range of Ecco shoes and sandals in stock.